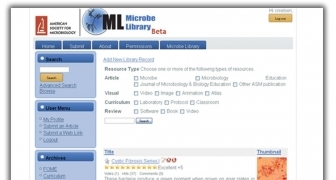 The American Society of Microbiology (ASM) maintains a large database of image, rich media, research data and other knowledge assets related to microbiology. 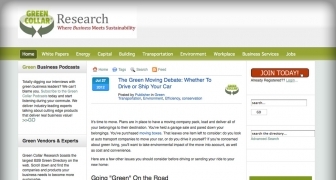 Green Collar Media offers one of the largest collections of white papers and company listings for companies that support green technologies. 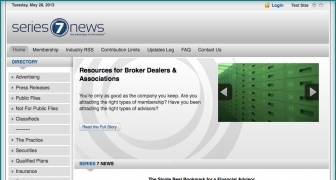 This project had been going on for several years with several failed attempts by other development companies. CNP Integrations was brought in to completely redesign and rearchitect the platform in a way that would improve performance and allow the principles of the company to sustain the application after its initial development. 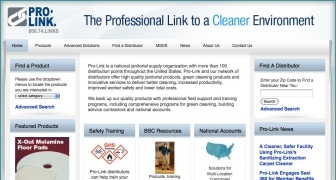 Pro-Link is a national janitorial supply and service organization with more than 100 distribution points throughout the United States.